Bluehole's Battle Royal game is bringing an entire genre to life. 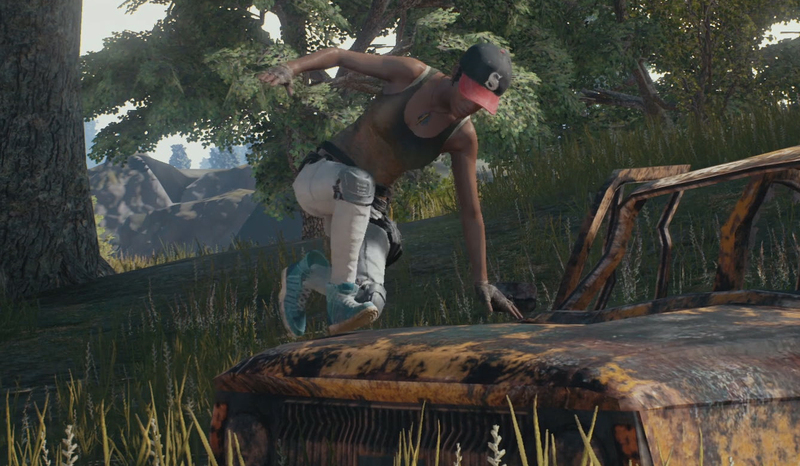 Over the weekend, PlayerUnknown's Battlegrounds (PUBG) creative director Brendan "PlayerUnknown" Greene tweeted that the game had reached the highest peak player count of any non-Valve game on Steam. The game hit 481,291 peak concurrent players. That's a really specific metric, but it's an important one, showing active engagement in Battlegrounds. Battlegrounds leaping over all those milestones. Almost a week earlier, PlayerUnknown's Battlegrounds developer Bluehole revealed in a press release that the game had sold 6 million copies in only four months on Steam Early Access. PUBG had sold 5 million copies as of July 21, meaning it cleared another million in a single week. We're at the point where sales of the game are seemingly accelerating week-to-week. Prior to that, Battlegrounds reached the 4 million unit milestone on June 22, according to Greene himself. Greene got his start making Battle Royale-themed mods to ARMA II and ARMA III. He later improved the format working on H1Z1's King of the Kill mode, which itself was so popular in Daybreak Game Company's zombie survival title that they broke it out into its own game. When he became a developer at BlueHole, he refined his efforts to create Battlegrounds. Battlegrounds is currently only available on Steam Early Access. Its current price tag is $29.99 all in. Players can unlock cosmetic items via Pioneer Crates, which are bought with in-game currency. The developer is looking to add its first paid item crate soon, with a special $2.50 Gamescom crate offering costumes from the film Battle Royale. Alternatively, players can sell extra cosmetic items on the Steam Marketplace. Despite the lack of current microtransactions, Bluehole said in a press release that the game took in $100 million in revenue in just 13 weeks. That's a lot of money for an unfinished game and developers are taking note. Our industry is one that's risk averse, so developers and publishers will chase trends. Games like Ultima Online and Everquest showed there was consistent money in massively multiplayer online (MMO) games, leading a number of competitors, including World of Warcraft, Star Wars Galaxies, Final Fantasy XI, Asheron's Call, Lineage, and Guild Wars. The hero shooter genre is led by Blizzard's Overwatch, but it includes Battleborn, Paladins, and Gigantic. 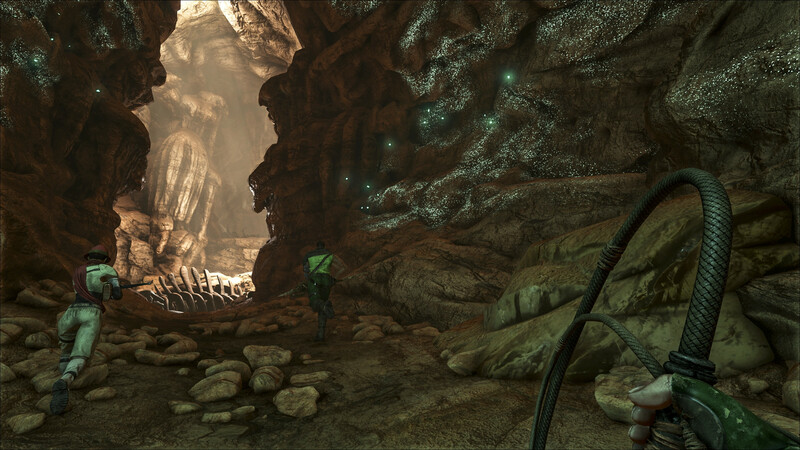 Ark: Survival Evolved wasn't the first in its genre, but it crawled its way to the top. Many of the recent trends in our industry started with games that were based on mods; instead of a completely new game, they're all about refining or redefining gameplay found in other titles. Like Battlegrounds, DayZ began as a mod for ARMA 2, opening up the open-world survival genre. That genre includes games like Rust, 7 Days to Die, H1Z1: Just Survive, and Ark: Survival Evolved. After the success of Riot Games' League of Legends, which was based on the Warcraft 3 mod Defense of the Ancients, a number of similar titles popped up. That led to the multiplayer online battle arena (MOBA) trend, with games like Dota 2, Heroes of the Storm, Smite, Vainglory, and the defunct Infinite Crisis. Some games even straddle two genres, with Epic Games' Paragon being part hero shooter, part MOBA. PlayerUnknown's Battlegrounds is clearly the next big thing, a genre that major publishers and developers can fold into their own projects. In a recent investors call, Ubisoft CEO Yves Guillemot commented on Battlegrounds' style of play being incorporated into future titles. 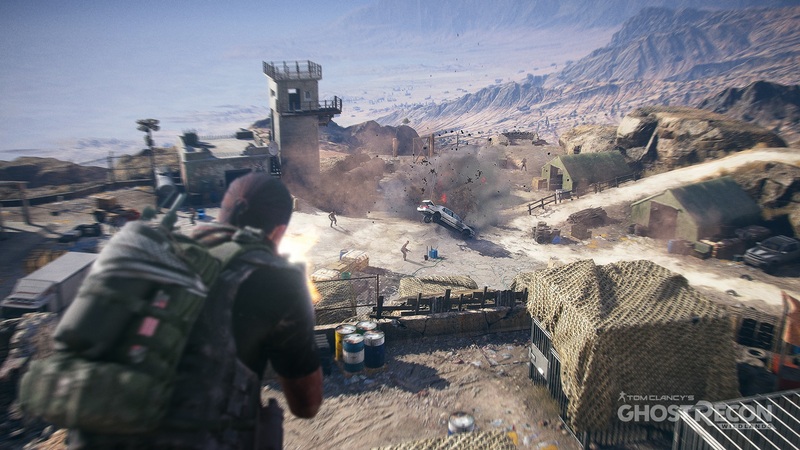 Ghost Recon: Wildlands is adding PVP soon. Can a Battle Royale mode be far behind? "[Battlegrounds] is doing a fantastic job," said Guillemot, according to GameSpot. "Rainbow Six continues to grow, and the time spent on the game is increasing, so we didn’t see any competition from that game. But we look at what those guys are doing, and it’s a type of gameplay that is very interesting and that maybe is something you’ll see in some of the DLCs we do on some of our games in the future." Rockstar Games recently added a new mode that some players believe is partially-inspired by Battlegrounds to Grand Theft Auto Online. As part of the game's July update, Dawn Raid splits players into two teams for a more tactical experience. Both teams parachute from helicopters into a set area where they fight to complete their objective. They aren't really the same given that Dawn Raid isn't a last man standing mode, but players are still asking for something even closer to a Battle Royale game-type to be added to the game. We're in the early days of another trend. Publishers are absolutely looking at Battlegrounds' performance and seeing if there's any way to hop a ride on that train. And that leaves us with a number of questions. What would Electronic Arts' Battle Royale game be? What about Square Enix, Activision, or Capcom? What smaller developers will jump on board and carve themselves a piece of the pie? And what innovations in the genre can we expect to see in the future? These are exciting times and as a fan of PlayerUnknown's Battlegrounds, I'm looking forward to seeing where the game and the entire Battle Royale genre goes in the next few years. Tagged with Action,	Analyses,	Bluehole, Inc.,	PC.